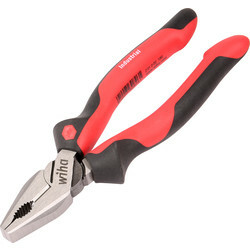 Find a wide selection of pliers for every application at Toolstation, including water pump, long nose, crimping, locking pliers and many more ranging from 105mm to 200mm. 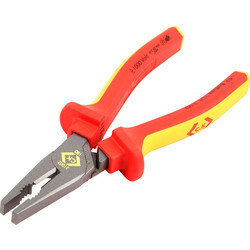 Find pliers from your favourite brands including C.K. 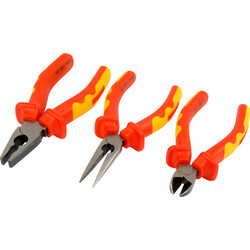 Magma, Draper Expert and Milwaukee. 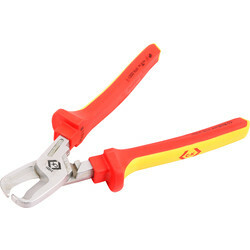 Grip pipes with ease using water pump pliers such as the high-quality chrome vanadium water pump pliers with a soft two-tone grip. 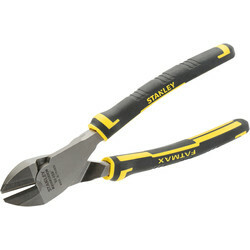 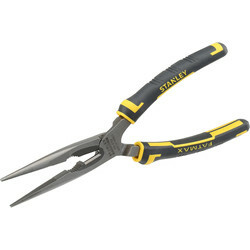 To manipulate wire, choose long nose pliers with a polished head and heat-treated carbon steel for a long life. 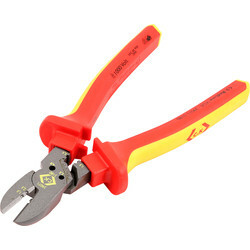 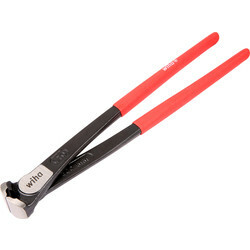 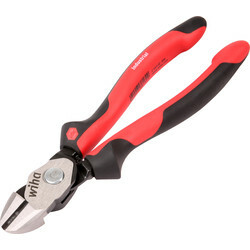 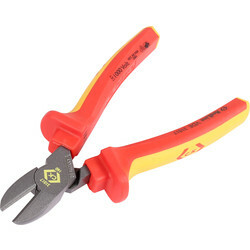 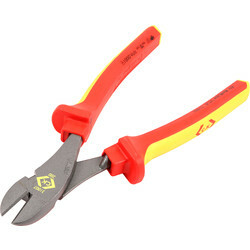 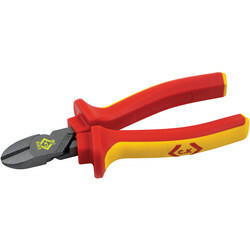 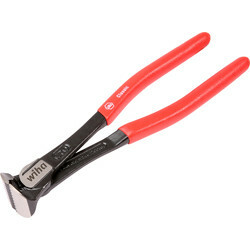 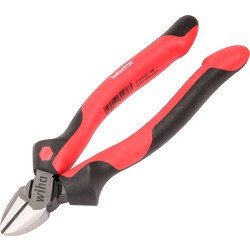 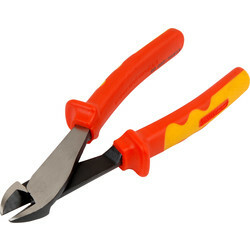 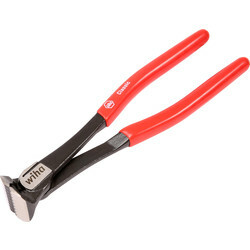 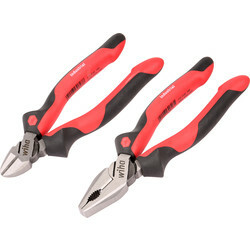 Crimp wire and more with crimping pliers that can also be used for cutting and bending, such as the NWS 6 in 1 super cutter crimping pliers. 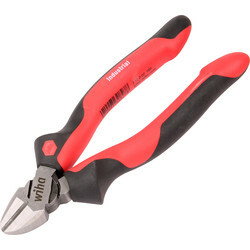 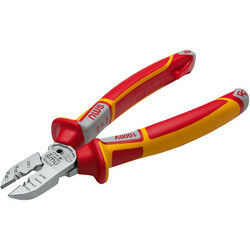 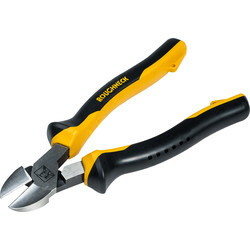 Find VDE certified pliers ideal for electricians to amend wire without the risk of shocks. 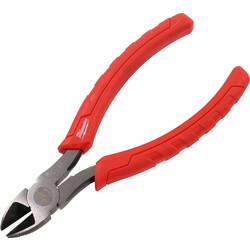 We stock the Draper expert VDE plier set of long nose, side cutting and combination pliers supplied in a sturdy storage case. 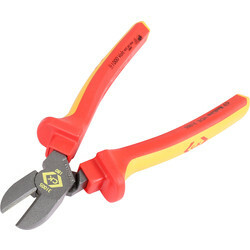 72439 Irwin Vise Grip Locking Pliers Straight 10"
45313 Milwaukee Torque Lock Locking Pliers Curved Jaw 10"
55764 Irwin Vise Grip Locking Pliers Curved 10"